How Far is Aristo Classic? 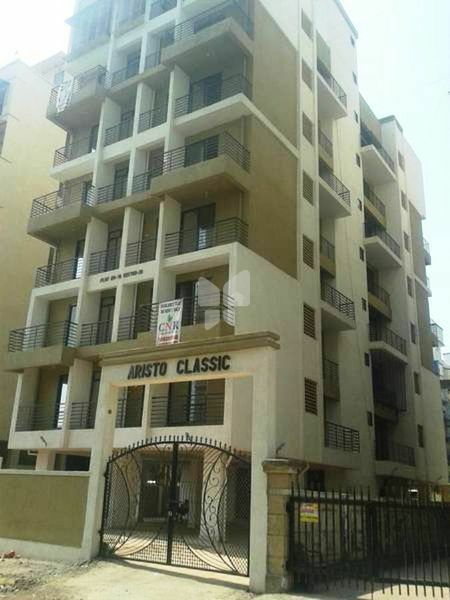 Aristo Classic is certainly an artist’s dream come true housing project. If you are keen on owning home that has sophistication and elegance spread all over it, you will certainly need to be in Aristo Classic. The project is a wonderful mix of contemporary and modern day living. It is a classic example of living in an exquisite living spaces along with nature bliss. The magnificent architecture of the entire layout truly depicts the perfect amalgamation of luxury, comfort and peace. Decorative entrance and floor lobies. Designer flooring in all toilets & terraces/balconies. Designer tiles in kitchen & toilets. Concealed plumbing with quality branded fittings. All walls with putty and POP finish. Decorative POP molding in all rooms. Acrylic paint for external and internal walls. Flush doors with decorative laminates sheet on both sides. CC TV provision at entrance lobby & Intercom facilities to all flats. Power backup for lift, pump room and common area. Five minutes walk from Metro Railway Station.